MAA treatment is comprised of precise gentle engagement and soft tissue mobilization of the associated bones, while looking at direct and indirect relationships between the bones of the body. As the source of a problem is released, symptoms will start to decrease. “Articular” refers to the joints of the body, which are critical points of interconnectivity between all other structures within the body. Joints receive and emit messages with other parts of the body, and are also connected to our emotions. Manual Articular Approach integrates treating all aspects of the joint. When all the component anatomy of a joint function freely the joint will glide smoothly and be pain-free. MAA examines the nerves of each joint, along with the arteries, meniscus, ligaments, capsule attachments and folds. MAA looks at direct and indirect relationships between the bones of the body and connections with the viscera. MAA shows how interconnected the relationship between the viscera and the joints is and that without addressing the visceral connection many joint issues may not fully resolve. MAA delves into the joints like never before. It examines the nerves of each joint, along with the arteries, meniscus, ligaments, capsule attachments and folds. It incorporates soft tissue mobilization of the associated bones, while looking at direct and indirect relationships between the bones of the body. The relationship between the viscera and the joints is not widely understood. MAA shows how interconnected they are and that without addressing this visceral connection many joint issues may not fully resolve. The application of the gentle MAA techniques improves the body’s ability to heal and restore itself to optimal health. Courses in New Manual Articular Approach. New Manual Articular Approach is a manual therapy modality that applies a comprehensive approach to the treatment of joints. It integrates all aspects of the joint including the nerve, artery, bone, capsule, and ligaments, as well as visceral and emotional connections. It is Jean-Pierre’s experience that with joint pain symptoms are often a result of restriction elsewhere in the body. 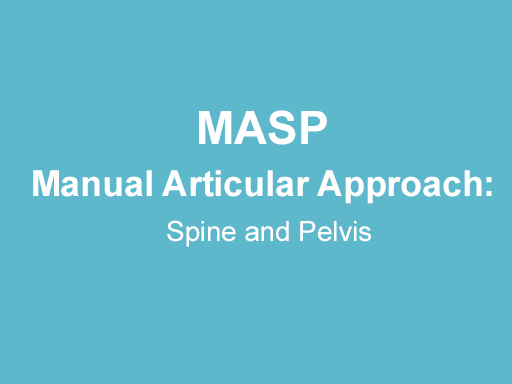 MAA helps identify the initial source of restriction and incorporates addressing this with the joint to achieve a better patient outcome. 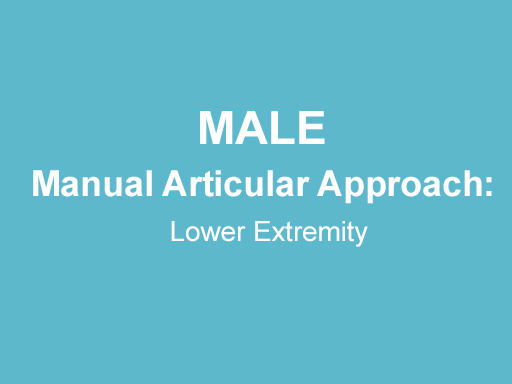 Check out our courses in New Manual Articular Approach.